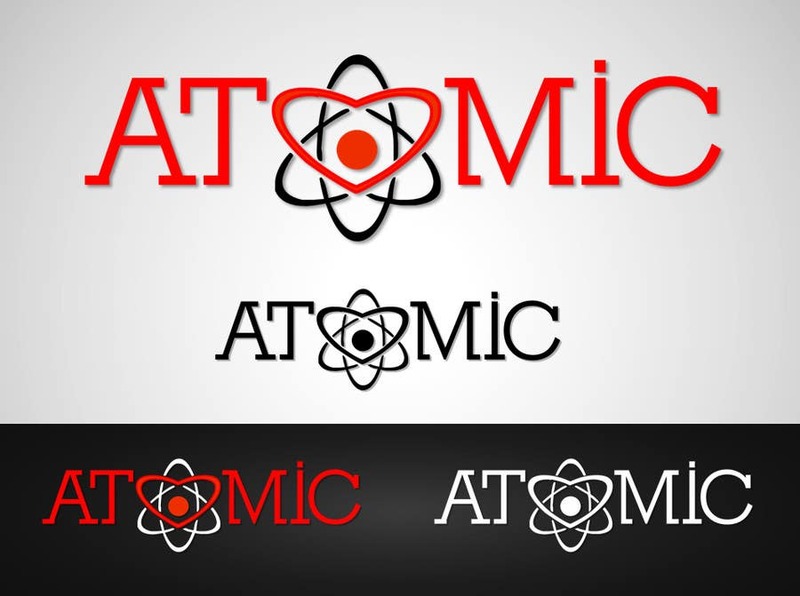 Logo for ATOMIC series Companies. I tried to incorporate a heart in atom symbol..
Also, I will submit a CUSTOM FONT for your logo including the Atom symbol ("O" / "Heart Symbol"). In addition, I can design any stationary also if you require them.